Downtown Denver living includes many condos, from cool loft conversions to sleek high rise luxurious condo communities. 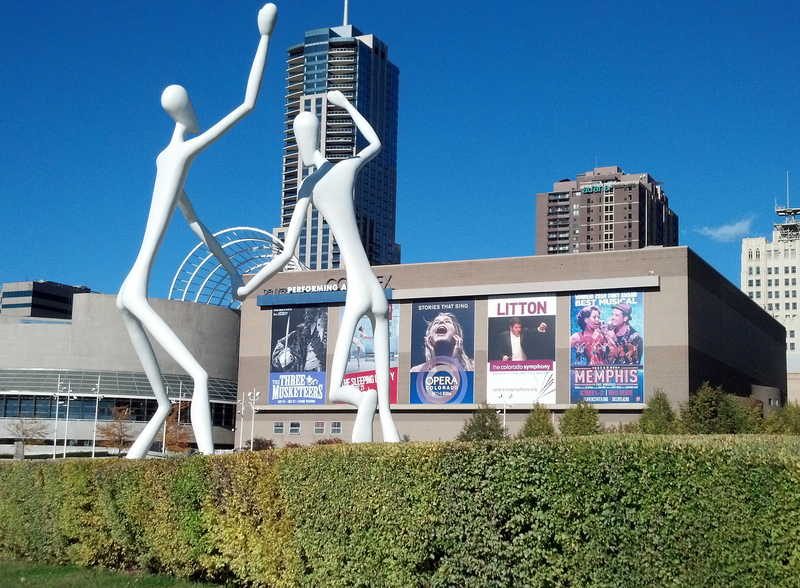 Downtown Denver also offers the Commons Park and Riverfront Park neighborhoods! 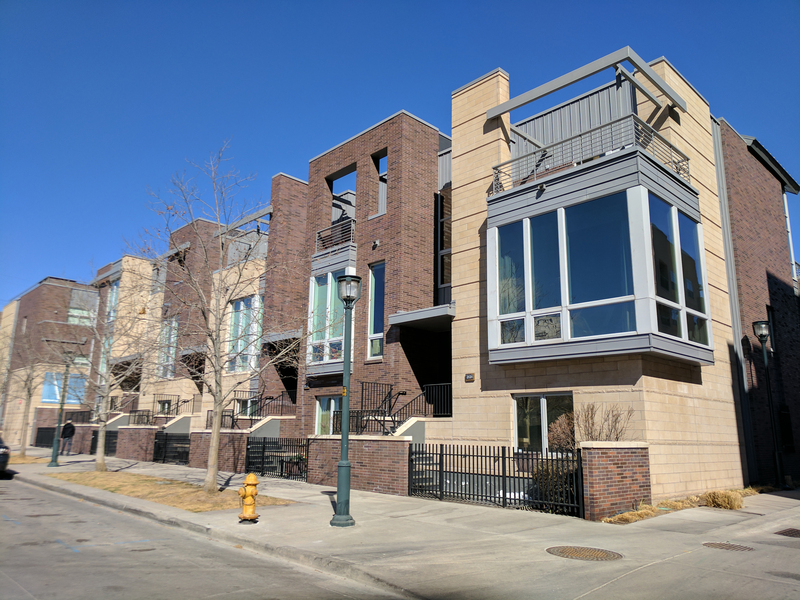 Located on the west side of Downtown Denver, they are newer, small, but sweet neighborhoods at the pulse of Downtown Denver. 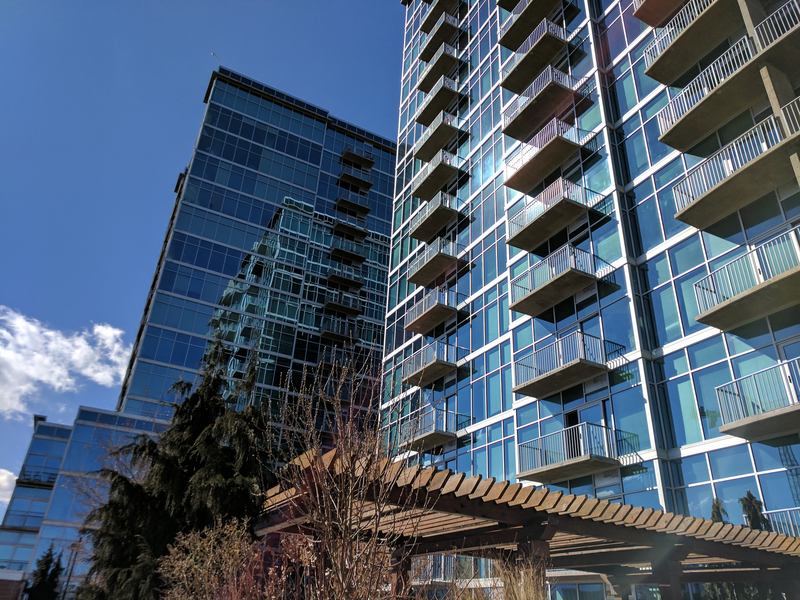 With Commons Park, Centennial Park and the wonderful Cherry Creek flowing in and around this neighborhood, you will find residents out walking, running, biking, and relaxing while enjoying the beautiful park setting with the Denver skyline as a backdrop. You have convenient access to unique restaurants and shopping right in the neighborhood. Or head over to Downtown for plays, the ballet, museums, restaurants and the Downtown nightlife. If a sporting event is preferred, Sports Authority Field at Mile Hi and the Pepsi Center are nearby. Elitch Gardens Amusement Park is just down the street too! Contact us today to begin your downtown Denver condo search!